When a competitive archer is murdered at the training facility where Di has just started working, she's thrust into the middle of an unofficial investigation before she can even settle into her new life. With her roommate Mary and a Great Dane named Moo, she begins to unravel the mystery around the death of the victim, but can they solve the case before they find themselves in the killer's sights? 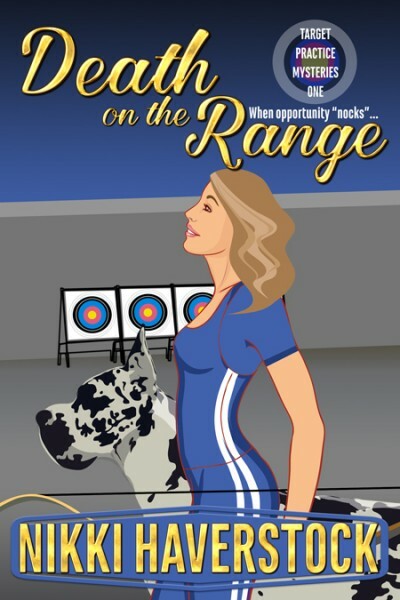 This is the first book in a brand-new series set at the fictional Westmound Center for Competitive Shooting Sports in rural Wyoming.